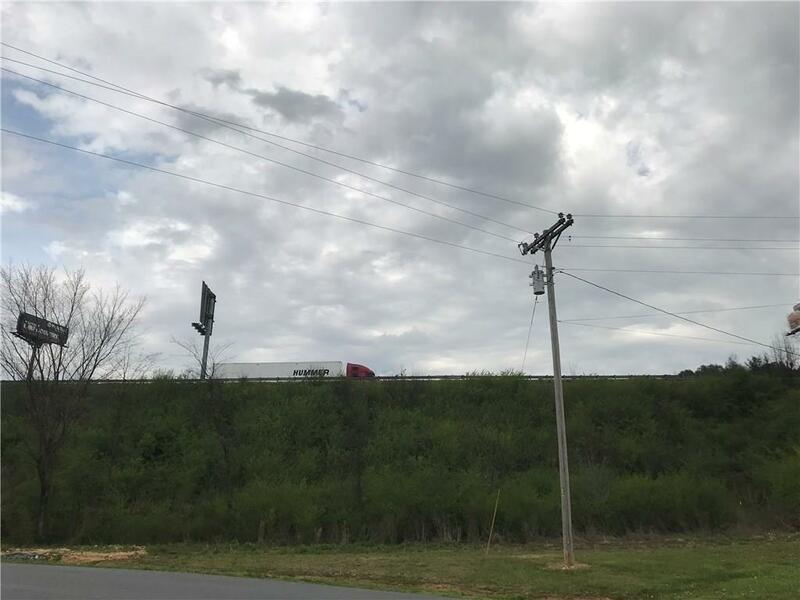 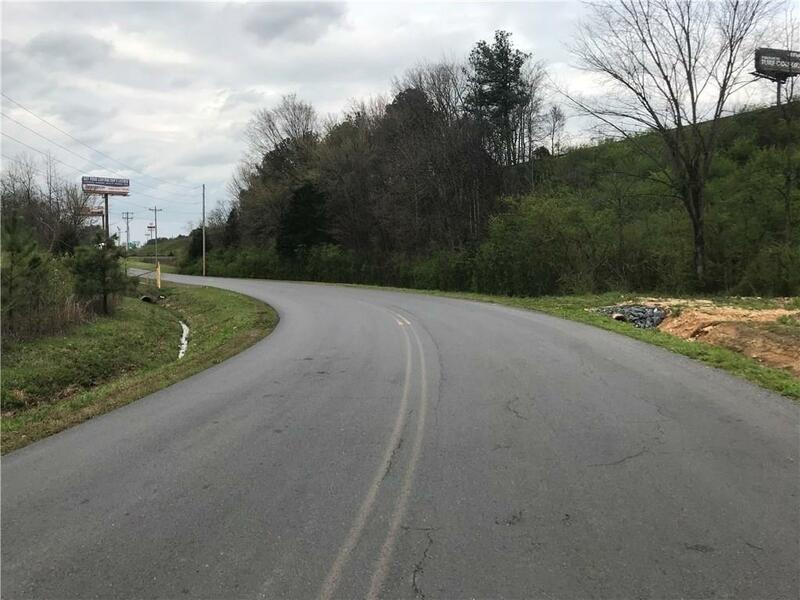 Small industrial acreage tract in great location with close proximity to Highway 41 and I-75. 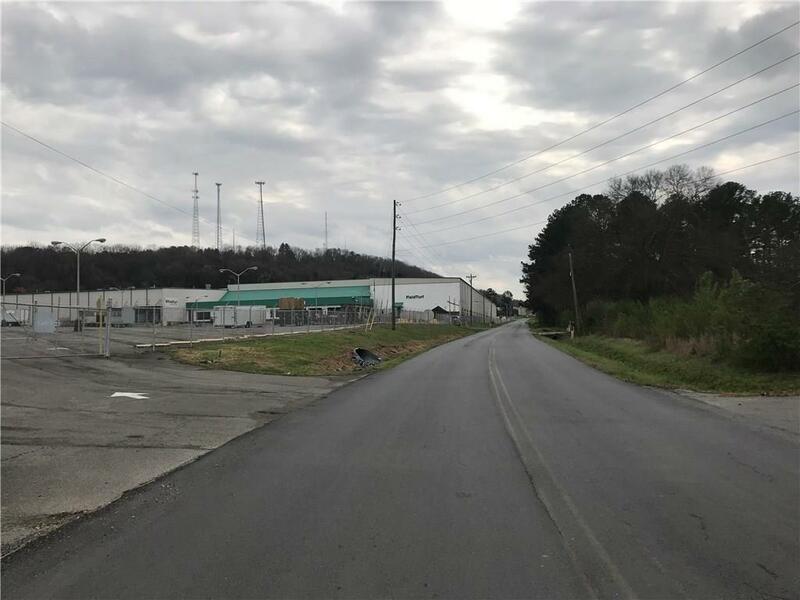 Endless possibilities include wholesale, retail, distribution, and warehouse space, among others. 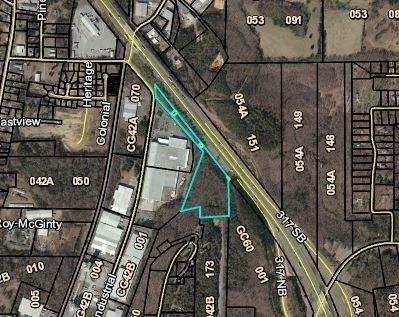 This parcel is currently zoned Ind-G for general industrial.